Sheila Salonga has been recognised for her efforts as nurse unit manager of Epworth Richmond's intensive care department. 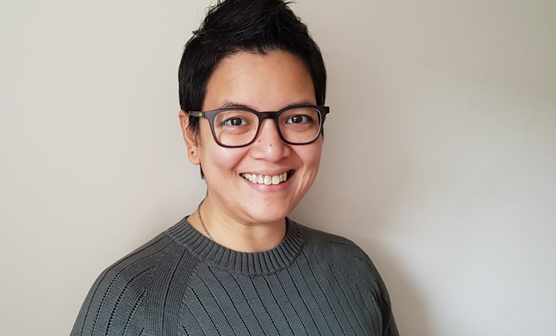 Epworth Richmond’s Sheila Salonga has been named as one of the finalists in the 2019 HESTA Australian Nursing and Midwifery Awards. Ms Salonga is one of four nominees shortlisted for the Nurse of the Year category, having been selected for her efforts as acting nurse unit manager of the intensive care department at Victoria’s largest private hospital. “It really recognises the contribution she has made to build an inclusive team culture and improve patient care outcomes at Epworth Richmond,” said the hospital’s executive director Nicole Waldron. “By leading with example, Sheila created employee recognition programs for staff that rewarded their work with the delivery of care to patients always front of mind,” she added. Ms Salonga introduced a ‘Pay it Forward’ initiative encouraging staff to help each other out, a staff member of the month award, and cultural days to celebrate the team’s diversity. She also encouraged staff to share ideas and provide feedback on how patient care could be improved. This led to a reduction in employee sick days, greater staff retention and an increase in worker engagement, while there was also a drop in the number of patients experiencing injuries. 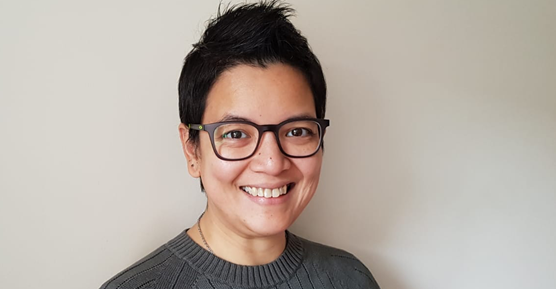 Ms Salonga, who is now nurse unit manager at Epworth Richmond’s emergency department, said she was “truly humbled to be nominated and chosen as a finalist”. “I’d like to give this back to my previous department, the ICU team, who have allowed me to empower and engage them to become the most amazing clinicians that they are right now. “I am proudest to carry the name of Epworth, an organisation that has given me all the opportunities to develop into the kind of leader that I have become,” she said. The prize for winning the nursing category is $10,000 towards further education or team development – the same will go to the winners of the Midwife of the Year and Team Excellence awards. The victors will be announced at the gala dinner in Melbourne on Thursday 9 May. This is the first time in the event’s 13-year history that nurses and midwives will have their own individual categories, with the graduate award being replaced. “This recognises the significant impact both professions have on the lives of Australians and how each profession uniquely contributes to the delivery of healthcare across the country,” HESTA CEO Debbie Blakey said. “This year’s finalists have demonstrated an outstanding commitment to patient care and clinical improvement and through these awards we’re honoured to help shine a light on their amazing work,” she added.